It is our pleasure to introduce you to Master Mechanic Orangeville. We hope that you can find all the information you need to familiarize yourself with who we are, what we do and how you can find us. We promise to do our utmost to deliver our professional service in a very personalized manner and we thank you for wanting to learn more about us. 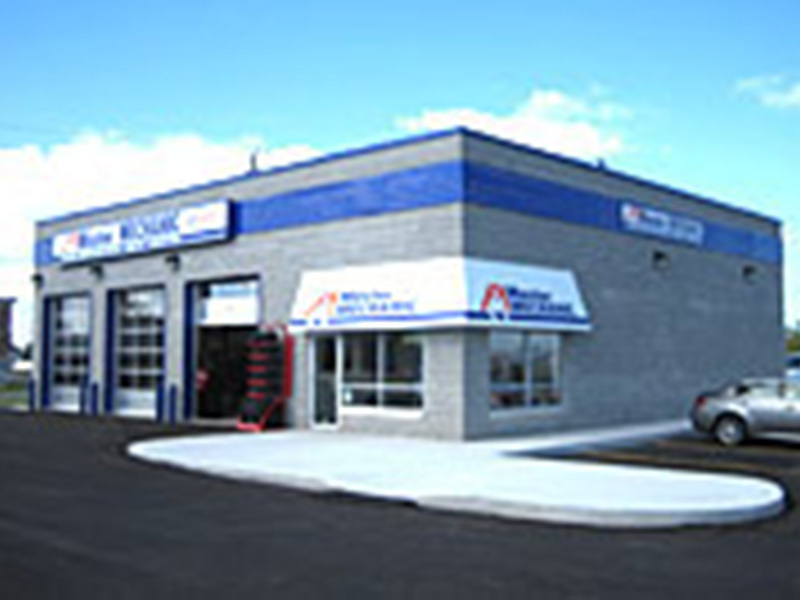 Our Master Mechanic Orangeville store is located on Centennial Road between Riddell Road and C Line. There are many stores around so you can do your errands while you wait for your car. At Master Mechanic Orangeville we will be 100% honest with you. We will give your car an honest inspection and repair only what needs to be repaired. We will take care of your car with no surprises. Our Master Mechanic Orangeville store is independently owned and operated which means that we are providing a personalized service to our customers. We strive to be the only auto repair and maintenance choice for each of our clients by creating long term relationships which have been earned through consistent delivery of outstanding service quality in an environment which promotes trust, fairness and respect. It is this dedication that differentiates us from our competitors as we continually strive to deliver an outstanding customer experience to each one of our satisfied customers. "Darryl Mabee Excellent service and a $25 Service Card for next visit!" "Excellent service and a $25 Service Card for next visit! :D"
"I just wanted to thank you and your team for the wonderful surprise when I picked up my car, having it washed and wiped down on the inside was a wonderful treat. I certainly appreciate you taking that extra step. You certainly have my business and I have sung your praises to all my friends in the local Orangeville area. Keep up the wonderful work, and Merry Christmas." "I just wanted to comment on my visit to the new Orangeville location. All I have to say is amazing customer service. Thank you to Darrell and his team. They went above and beyond to fix my wiper and get me going again. I have already told family and friends, and will be visiting this location again for my next service. Keep up the good work. "